 Technological innovations have drastically changed the business environment over the past decade from the introduction of email and cell phones to tablet computers and drones. 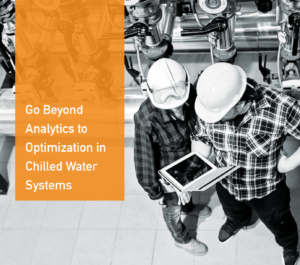 This trend has also made its way to chilled water plants with greater focus on increasing plant efficiency. Yet, chiller plant design has remained relatively unchanged since the mid-1970s. The primary/secondary system remains a “go-to” configuration since the strategy manages to sufficiently meet the demand of a building, but has no regard for efficiency. So, if it ain’t broke, why fix it? Energy savings- a lot of them. Chilled water not used by the load will always flow through the bypass valve and blend with warm water returning from the load. This blending raises return temperatures and makes the equipment work harder than necessary to maintain the setpoint. The inefficiencies caused by these central plant designs leave a lot of money on the table that can be captured with more innovative designs that reduce the electrical energy needed to produce chilled water. 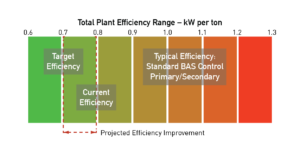 Since these primary/secondary systems are still being designed and built today despite more efficient alternatives, tekWorx has developed an “Integrated Primary/Secondary” retrofit design (IPS®) to revitalize central plant efficiency with minimal capital expenditure. The IPS® approach eliminates bypass flow and therefore blending to control energy expenditures. Automation and controls work together, continuously monitoring demand, to ensure the best combination of system components are used to optimize plant kW/ ton. tekWorx focuses on controlling these central plants with minimally invasive procedures that deliver maximum energy savings. To find out how tekWorx can optimize your chiller plant, fill out our Chiller Plant Evaluation Form.